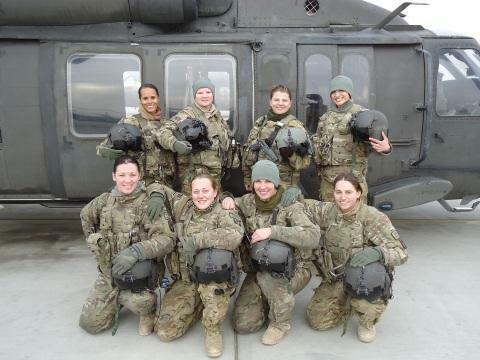 MAJ Nicole Washington (back row, left) and her all-female flight crew. Washington is the first female aviator to be rated to fly the Attack Helicopter (AH-64) and Utility Helicopter (UH-60). “I think that we do leave a pretty big footprint. I sort of attribute it to the pebble in the pond theory. We have that opportunity to have that ripple effect throughout the military and throughout military history,” says Keaten. 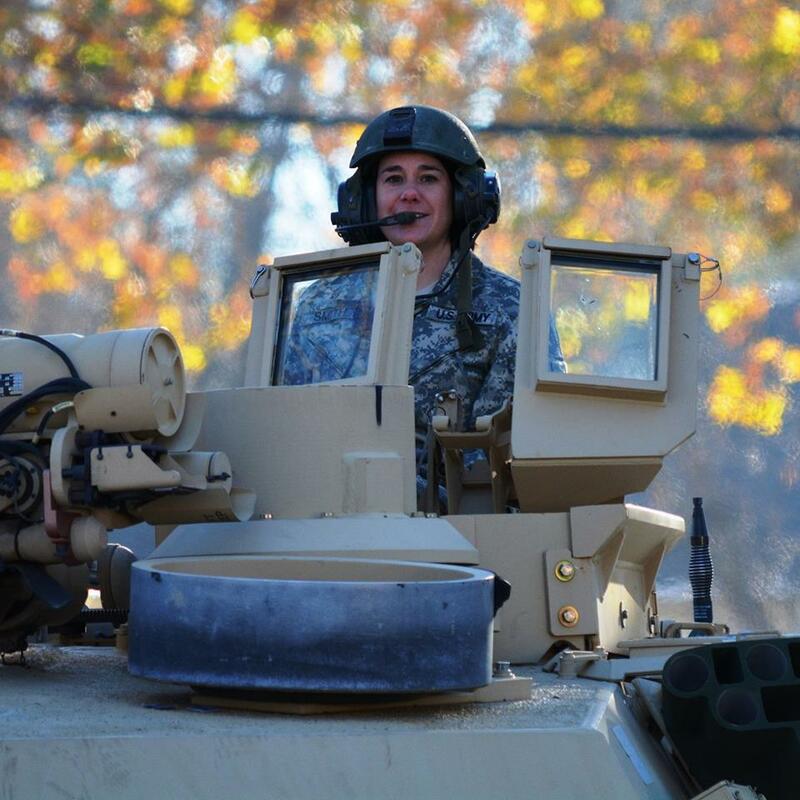 The Warhawk Air Museum is hosting “The Footprints of Women in the Military, Idaho and Beyond,” symposium which will include personal combat stories and a Q and A with women veterans. It begins at 9 a.m. Saturday. 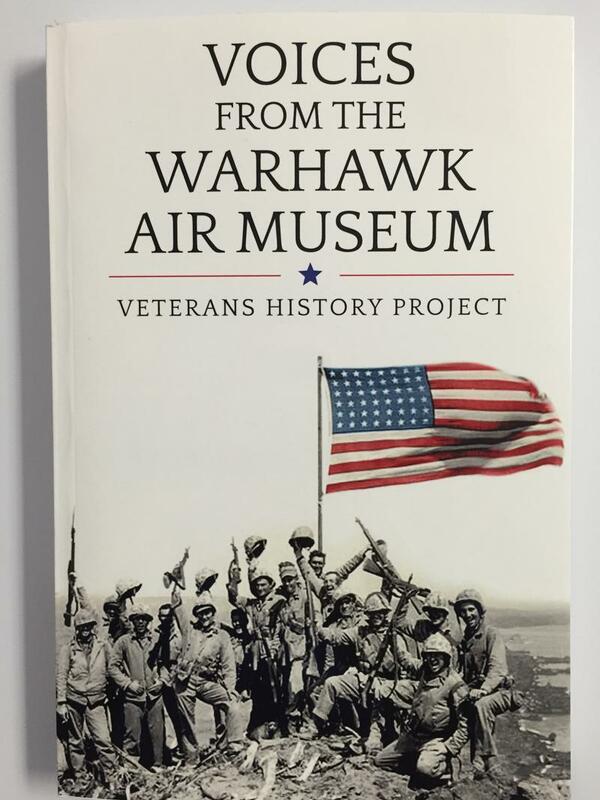 The Warhawk Air Museum in Nampa has been recording the stories of Idaho veterans for more than a decade. It’s part of the Library of Congress and its Veterans History Project. Each veteran tells their story on video as a way to preserve the history of their service in their own words. Now the museum has gone a step further, with a new book that captures those stories in pictures and print.